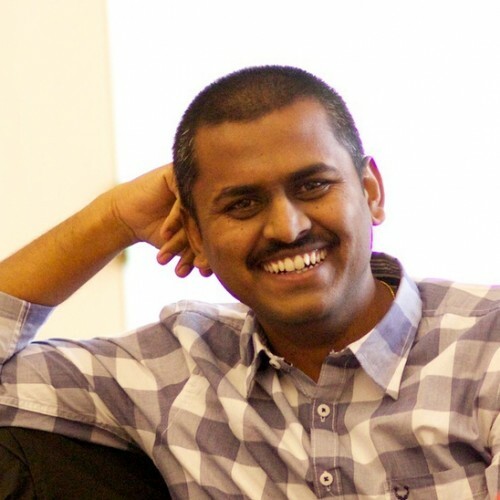 Thiyagu currently plays the role of Head of Technology for ThoughtWorks India. He's been developer and architect for several enterprise systems in Retail, Banking and Publishing domains. He is passionate about building simple systems.